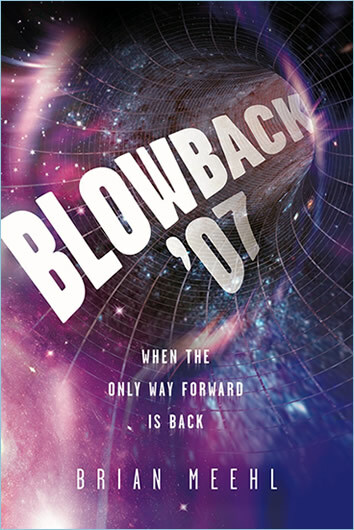 BLOWBACK ’07 Wins Coveted Star! The wait for book two won’t be long. 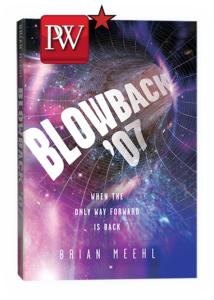 The ink is almost dry on BLOWBACK ’63! Nov. 23, 1907: Infamous Out of Bounds Play! © Copyright Brian Meehl 2018 - All Rights Reserved.